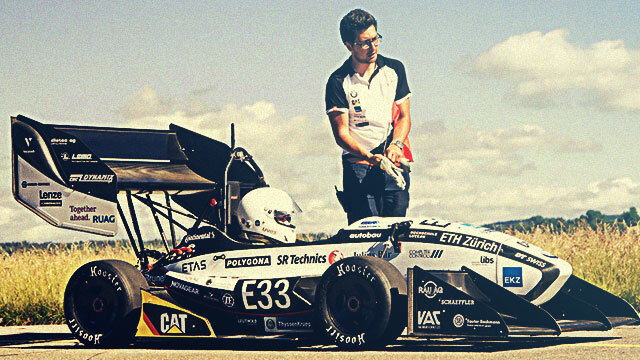 Did you know that a thing such as the Formula Student Electric racing competition exists? It does, and it's based in Germany. Its goal: to challenge student engineers to make incredibly fast cars that make use of an electric engine. Today, the legitimacy of the said competition has been further validated. A 2014 entrant, the "Grimsel," has just broken the Guinness World Record for acceleration in an electric car. Designed and constructed by a Swiss student motorsport club Academic Motorsports club Zurich (AMZ), the car was able to achieve 0-60 mph, a general measure of performance for cars, in a whopping 1.513 seconds. The record-setting run, as reported on auto-blog Jalopnik earlier today, beat the old record by 0.2 of a second. 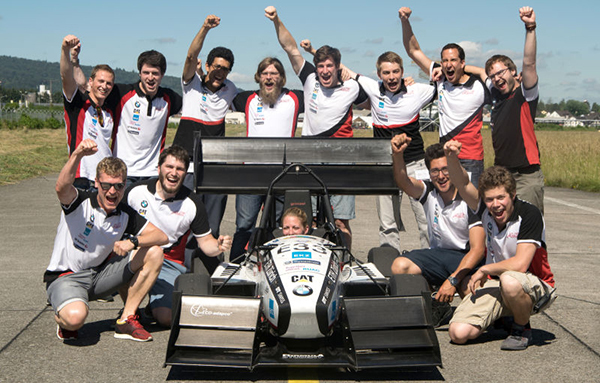 The previous record-holder, GreenTeam Uni Stuttgart e.V., put out a car that reached 60 mph in 1.779 seconds last year. The team also hails from the Formula Student Electric racing competition. To put things in perspective, in 2015, the fastest recorded 0-60 of a performance car in production belonged to a Porsche 918 Spyder, which did it in 2.2 seconds. 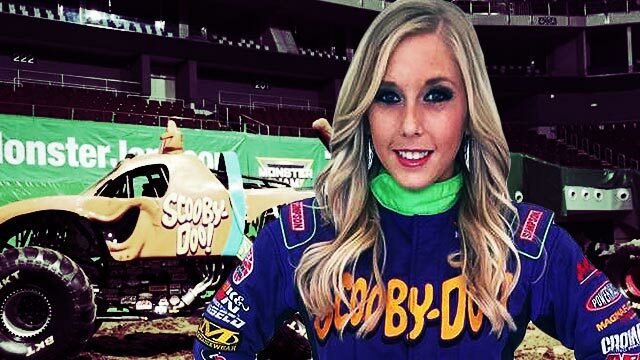 How in the heck did a student-built vehicle outspeed a car built by pros? Well, first off, the student-built vehicle is designed with one thing in mind: straightaway speed. They didn't have to consider any other element in car-building—comfort, safety, and general rideability. "The car itself is a masterpiece, with carbon fiber wheels and big, meaty wings that would make an airplane jealous. Four wheel hub motors designed by the team give the featherweight 370-lb car over 200 horsepower and over 1,250 lb-ft of torque, per a team press release. The electric motors are efficient, too, regenerating as much as 30% of their spent energy back into the battery under braking. A clever traction control system ensures that all wheels are putting down as much power as they can in trickier road conditions, and torque vectoring helps the car turn on a time by sending more power to the outer wheels in a turn." The result: 0-60 in, almost literally, the blink of an eye.